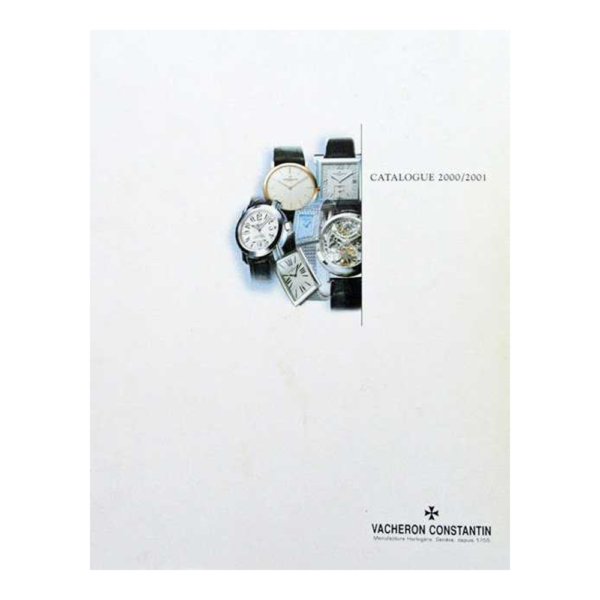 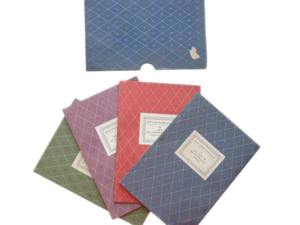 Vacheron Constantin authorized dealer watch catalogue in binder form for 2000/2001. 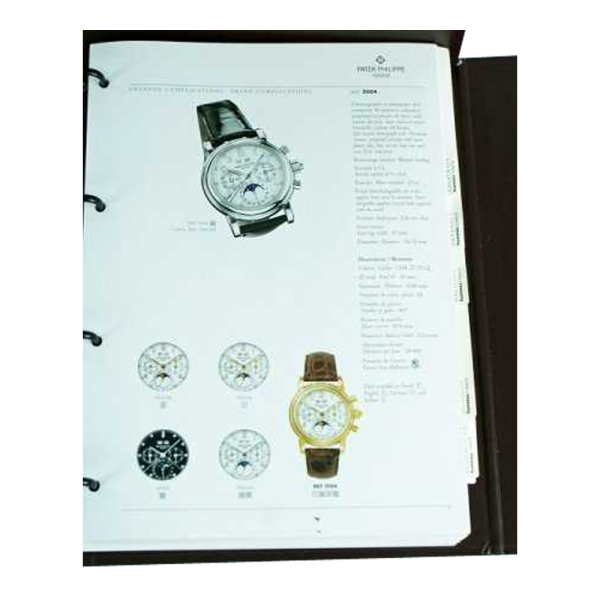 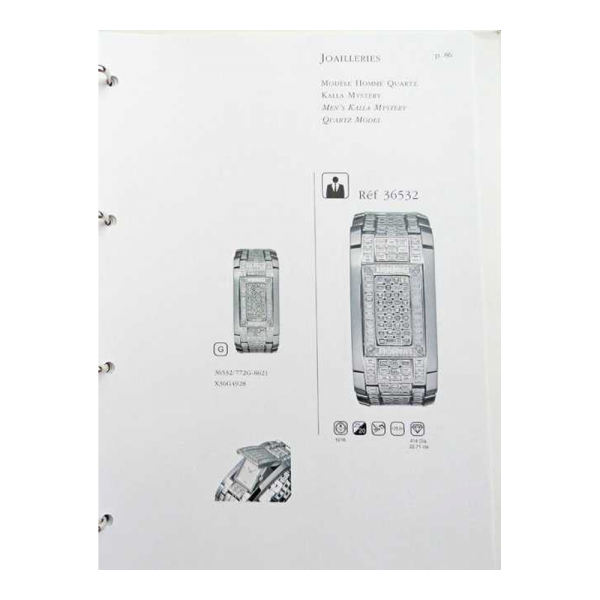 Contains photos of Vacheron Constantin wristwatch models with reference numbers, calibres, metals, bracelets, etc. 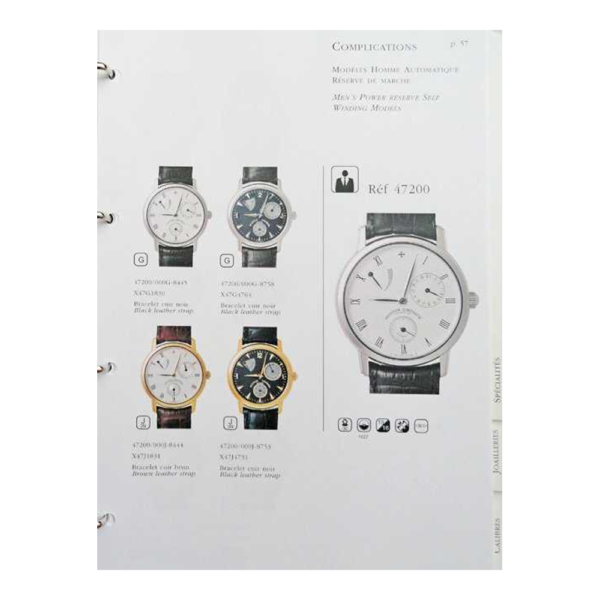 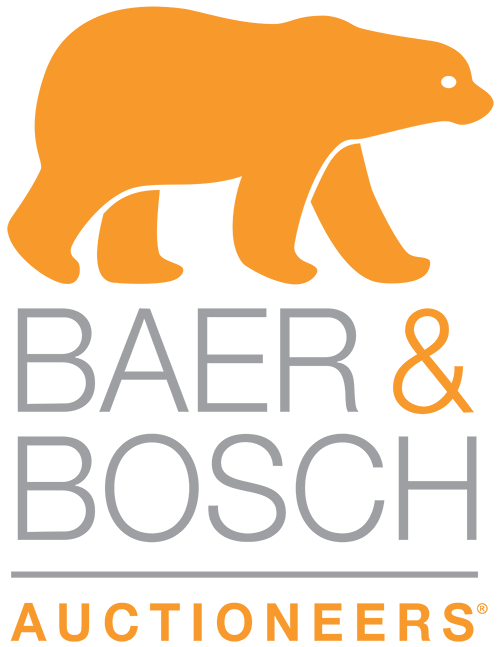 Has minute repeaters, diamond watches, perpetual calendars, chronographs, enamels, coin watches, pocket watches, men`s and ladies models, skeletons, tourbillons, and many more. 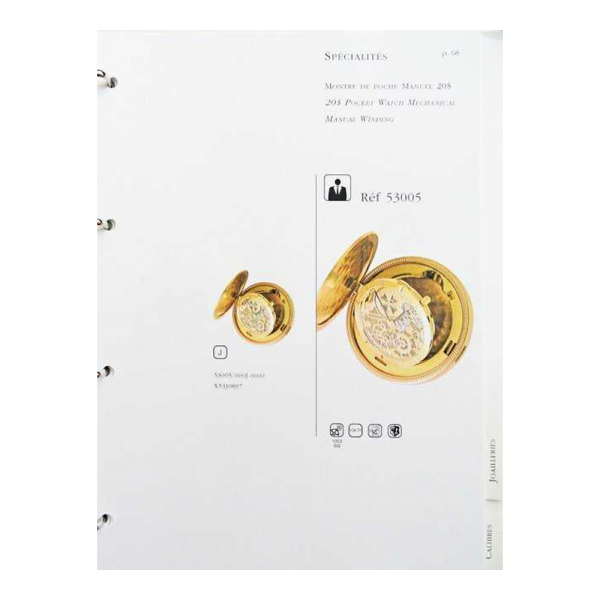 Condition: Has minute repeaters, diamond watches, perpetual calendars, chronographs, enamels, coin watches, pocket watches, men`s and ladies models, skeletons, tourbillons, and many more.